You may be a new business owner with a limited amount of knowledge on SEO and how to get your business ranking higher on Google. Or, you might have acquired significant expertise on the matter through the experience of running your own business. Whatever your experience or situation, SEO consultancy is a good option for you. Making the most of the highly effective SEO consultancy services out there can help to save you the time and frustration of tackling SEO on your own. You can then focus on the real matter at hand like implementing your business strategy and prioritising your business innovation! If you invest in the right SEO consultancy service, you should feel confident in knowing exactly what needs to be done to improve your rankings. 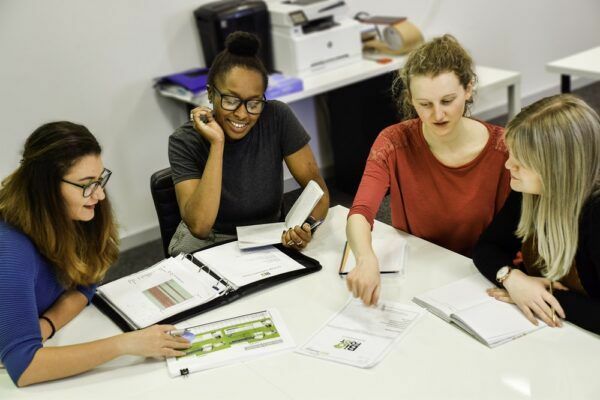 When considering any new business investment though, it’s necessary to weigh up the potential advantages and disadvantages before making any hasty decisions. So, let’s have a look at the benefits of SEO consultancy in comparison to its potential limitations. One of the major advantages of passing the baton of your SEO responsibilities over to an SEO consultant is the hugely increased brand awareness you will most likely achieve. A professional SEO consultant will be trained to know all the right tactics to use to get your business ranking on Google search, from your website content optimisation to building a strong foundation of backlinks and more… Their job is to understand what Google prioritises and keep up with any changes to ranking factors to make sure that your website is consistently picked up and in a top position. With increased website optimisation and improved rankings, will naturally come more traffic to your website. Whether your new website hits make purchases or not, your brand awareness will still be greatly improved. People tend not to browse past the first page of Google, so if you are not appearing on there for your desired search terms/keywords, we highly recommend investing in professional SEO consultancy. Although, of course, there is nothing stopping you from having a go at improving your Google rankings all on your own. If you have the time and the right people to focus on SEO on a daily basis, you may want to consider doing some SEO training courses instead. However, it is a hugely time-consuming process and needs regular attention, so it might be more advisable to put your trust in professionals with significant experience, like us! 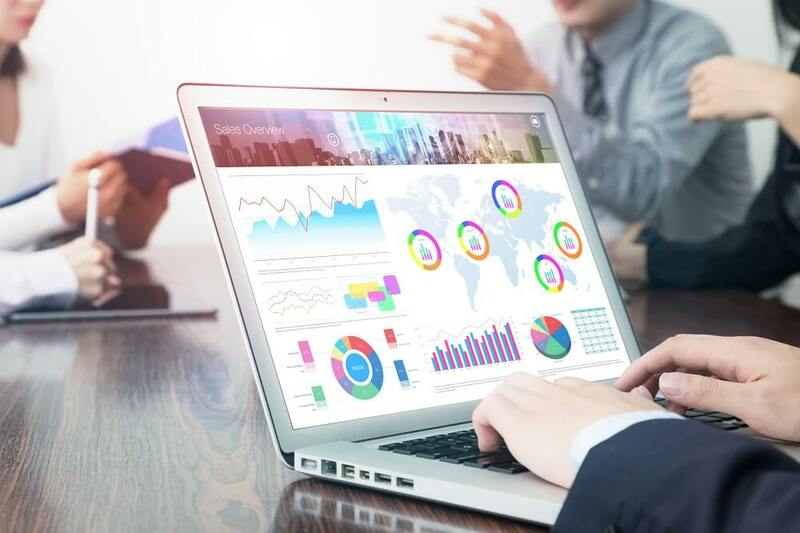 Another great reason why SEO consultancy is worth your money is that the results are completely quantifiable – you can measure the success of your SEO strategy in detail. This helps you as a business to deem whether you think the SEO consultancy is paying off but also helps your consultant to figure out where your SEO needs the most work. It’s very important to remember that with SEO, you will not see results overnight. In fact, in most cases, it can take a few months for any real successes to be noticeable. When the hard work does pay off though, it really does. Keep this in mind when working with SEO consultants as more often than not, a lack of results is not due to lack of trying. Don’t panic and hang in there! We have a fantastic team made up of some experienced and extremely dedicated individuals who would love to help you out. Something we pride ourselves on is making sure all the clients who invest in our SEO consultancy service are kept fully informed about where their money is going and the results that we are achieving for them. Once SEO consultancy has brought you the rankings you most likely deserve, you will no doubt be rewarded further with increased sales conversions. Of course, it depends on how effective your website content and products appear, but by appearing higher up the search results, your site will naturally have a higher click-through rate and more visitors. People place more trust in the websites that appear higher up their search results, hence you are likely to have increased sales if you invest some money (and patience) into SEO consultancy. Now that we have highlighted just how much success that SEO consultancy can bring to your business, it is necessary to outline some potential downfalls. The first downside of SEO consultancy that is likely to be on everyone’s minds when considering the service is money. 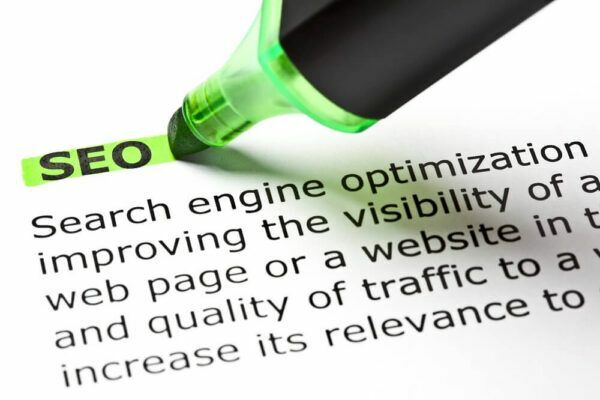 Unfortunately, if you want to make sure you are receiving top-notch and effective SEO help, you will need a significant budget to support this decision. The money that must be spent on SEO services is simply down to the amount of hard work that must go into implementing an SEO strategy successfully – it can never be a halfhearted job. If you find the right SEO consultancy service for you though, the long-term results for your business, online and offline, will make the investment entirely worth it. Despite SEO consultancy not being particularly cheap, the upside is that you only need to invest when you feel you need the service. There are no contracts binding you to pay a large monthly fee, as there is when working with an SEO agency. Often, SEO consultants will charge you at a fixed hourly rate, so you can book in time as and when it suits you/your business. Another reason why businesses may be wary about buying into SEO consultancy is that they cannot guarantee results. If an SEO agency tells you they will achieve certain results by a certain time, they are not trustworthy, simple as that! Part of being experienced and knowledgeable about SEO strategy is understanding that the results take time and they are not fully predictable. As SEO consultants and business owners trying to rank on Google, we are essentially completely at the search engines’ mercy. Each business may, therefore, see different results at a completely different rate. All you need to keep in mind is that you will see results eventually and when you do they will be completely worth the wait! Leading on from the fact that SEO results cannot be guaranteed due to Google’s algorithm… Unfortunately for us, Google can change their algorithm at any point too. For example, one day you might find yourself no longer ranking number one for a certain search term due to a change Google has made, but don’t fret. To be successful with SEO consultancy you need to embrace the changes and trust your consultant(s) to offer you the best advice. At Bigfoot Digital, we pride ourselves on always giving our clients 110%. Our SEO consultants are passionate, highly skilled and dedicated to helping you achieve your results. If you have invested in SEO consultancy services before and been disappointed due to a lack of communication or results, don’t hesitate to get in touch! We would love to have a chat to see how we can help you out. We offer a free consultancy call giving you the opportunity to ask questions and decide if we’re the right company for you – simply call 01226 720 755 to speak to a professional.